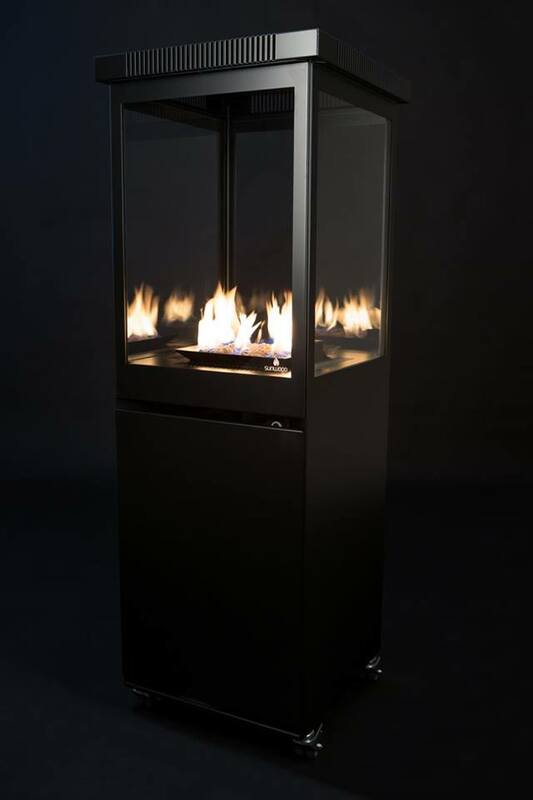 We manufacture patio fires and we launched our brand Sunwood in 2009. 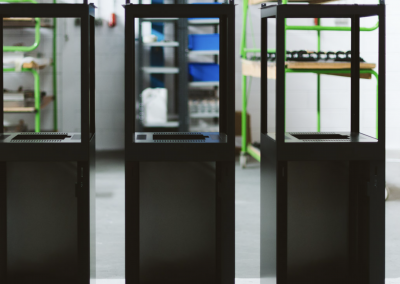 Although as ‘Sunderman Openhaarden’ we have over 40 years of experience producing and developing gas fires. 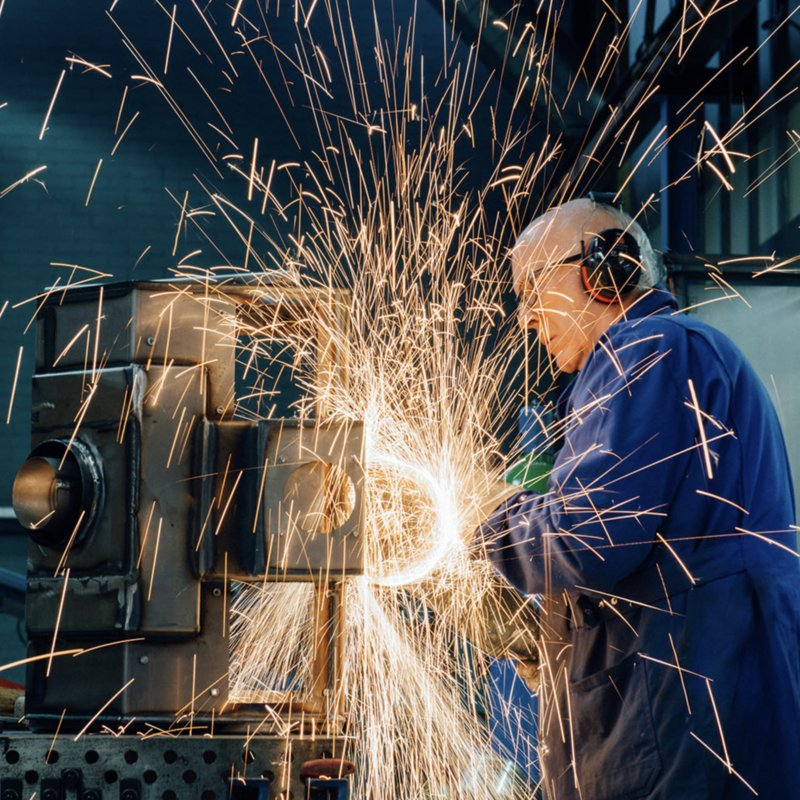 Besides, our history as family business dates back to before the second world war. These values go hand in hand. 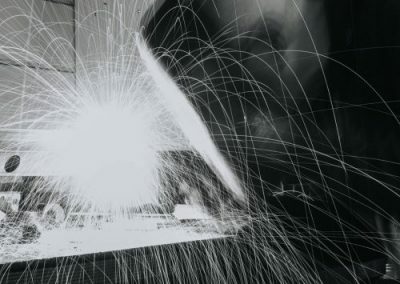 We only use the best materials and components for our outdoor fireplaces. 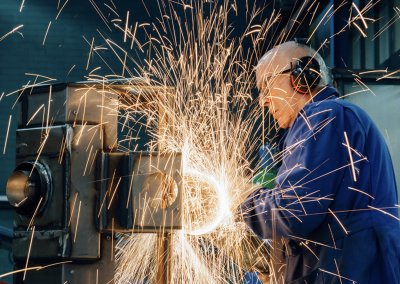 Since 2008 Wout Sunderman (Carino’s son) has been working for the family business full-time. While he was younger he worked here as well during the holidays, and specifically enjoyed the contact with customers and selling products. 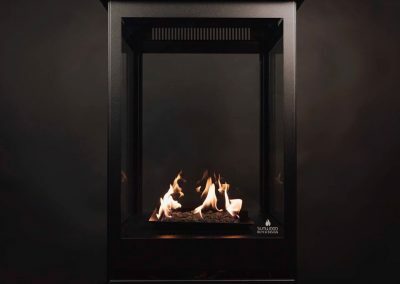 In April 2009 Wout decided to develop and launch his own patio fire under a new brand name: Sunwood. This name originated from the last name ‘Sunderman’ and the last name of Carino’s wife: ‘Van Turenhout’ (‘hout’ meaning ‘wood’ in Dutch). 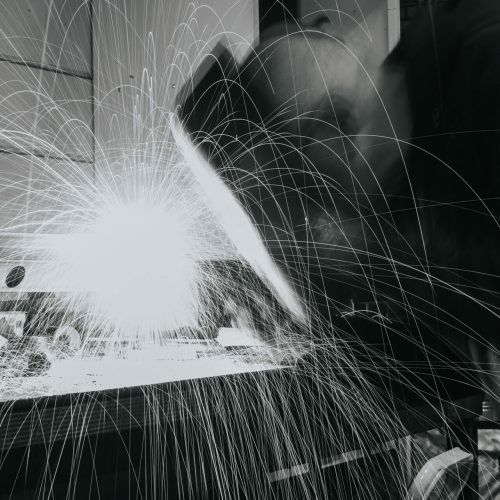 Eventually, Wout launched a special website, registered Sunwood in the brand registry and the journey of Sunwood as supplier of patio fires on gas had officially begun. Together with his father, he offered the first demo models to various restaurants as samples. Quickly after the first sales started coming in. Since 2014 Wout and Carino have fully dedicated themselves on the Sunwood Marino. In the meantime sales have expanded to the EU and the Middle East. This picture was taken by Intercontinental Hotel Amstel Amsterdam. 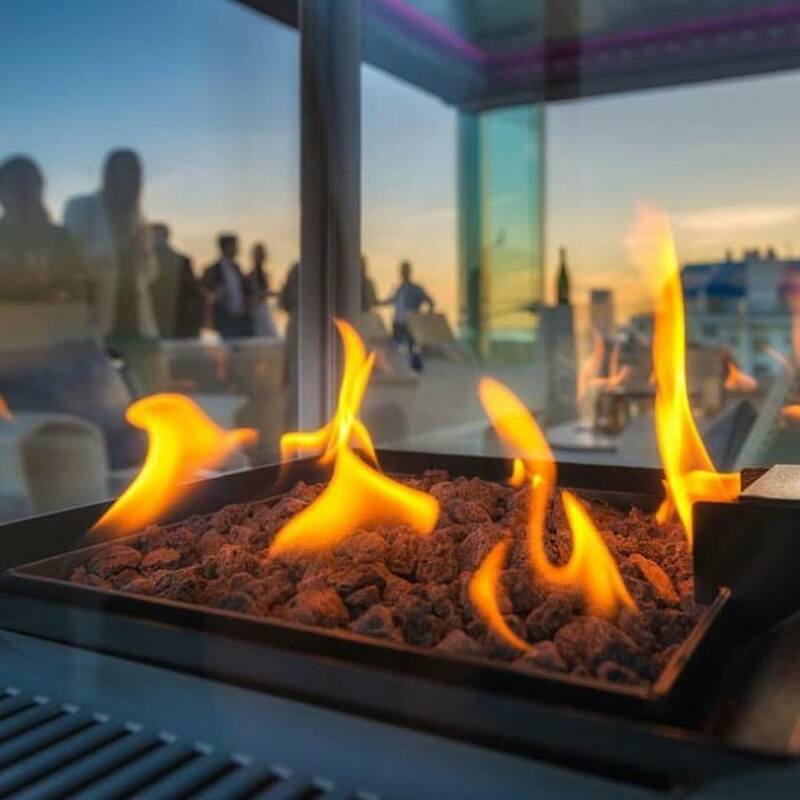 The image showcases the Marino gas fire on their beautifully designed terrace. Such sights are lovely indeed for the guests who enjoy spending some quality time together. 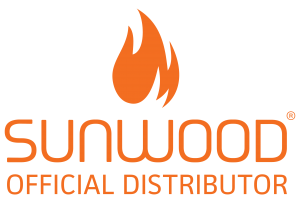 Nick and Nick joined the family as exclusive Sunwood distributors in the UK. 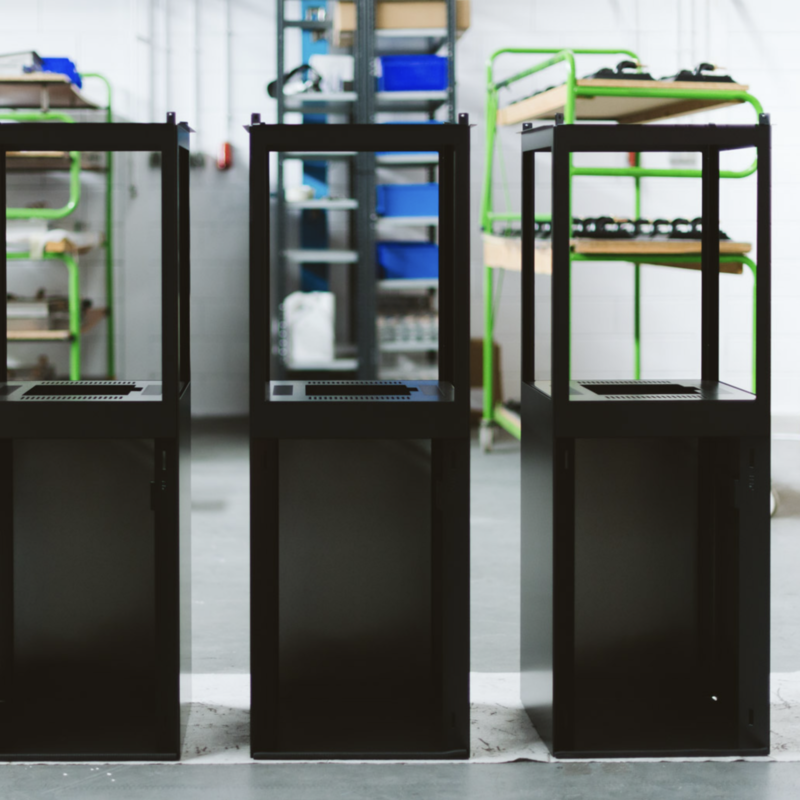 They started working closely with the Sunwood family to develop the best gas fires in UK. 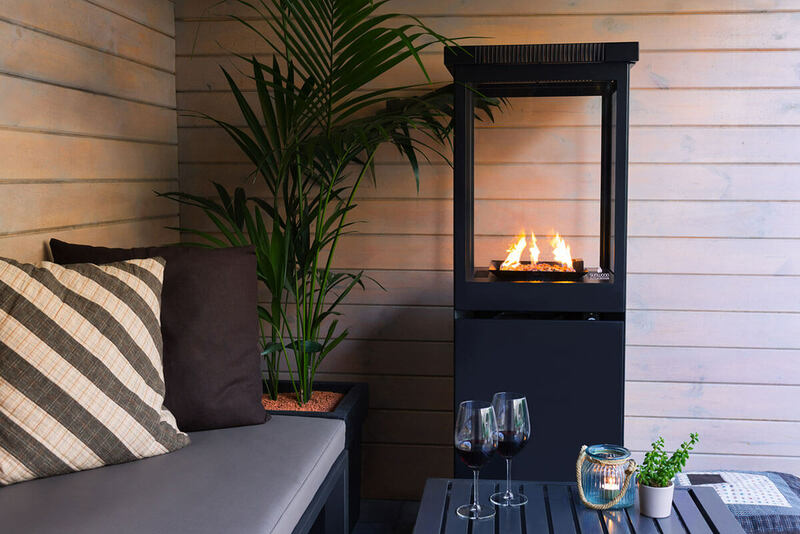 Sunwood UK is passionate about making you feel cosy and warm in your outdoor area. Their mission is to bring unique gas patio heaters in the market. Besides satisfying individual needs, they also manufacture gas patio heaters for bars and hotels. 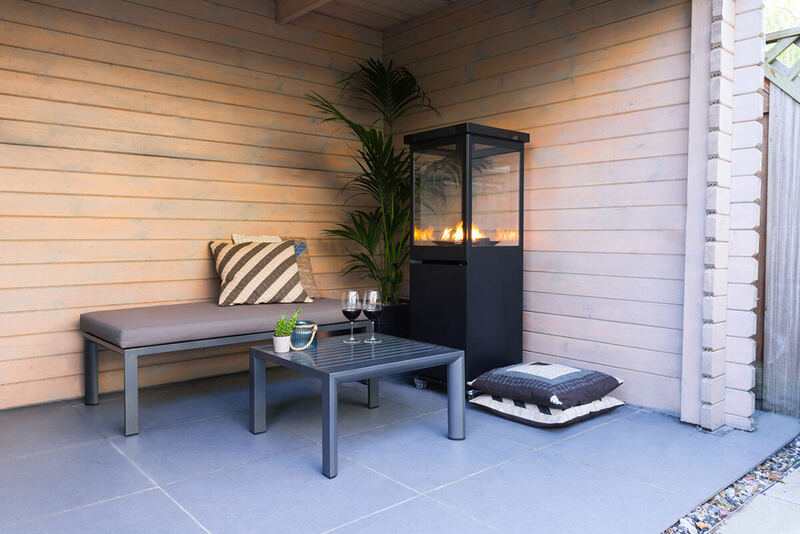 These gas-powered patio heaters are well known for being secure, mobile and cost-effective. 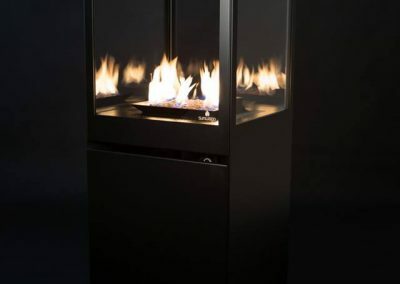 Marino gas fires are well-known for adding a beautiful glow to the surrounding places. 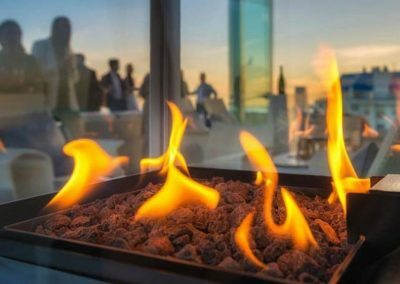 The charming panorama of flames add artistic touches to your most loved places. 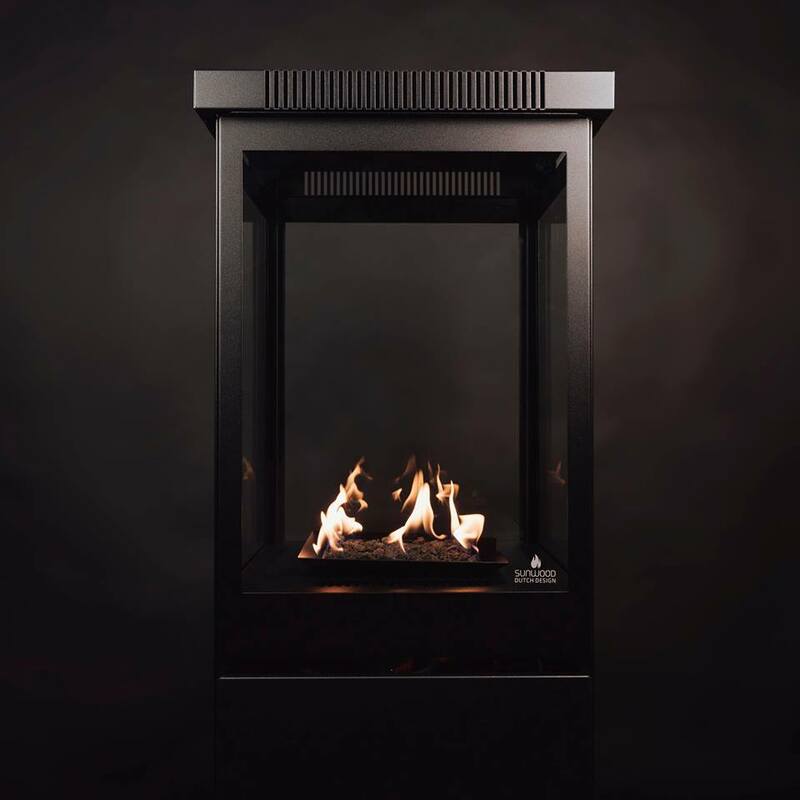 Marino gas fires provide an array of glowing and warming flames.